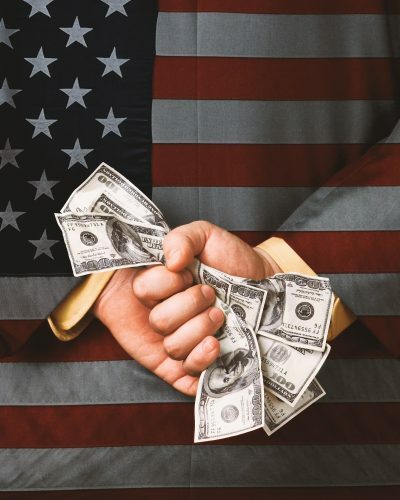 The Hidden Money Funding the Midterms | "Global Possibilities"
Electionland is a coalition of newsrooms around the country that are covering problems that prevent eligible voters from casting their ballots during the 2018 elections. If you’re a journalist covering voting, sign up to find out more about how you can get tips about voting problems in your area. Questions? Read our FAQ.